Happy Memorial Day sports fans! 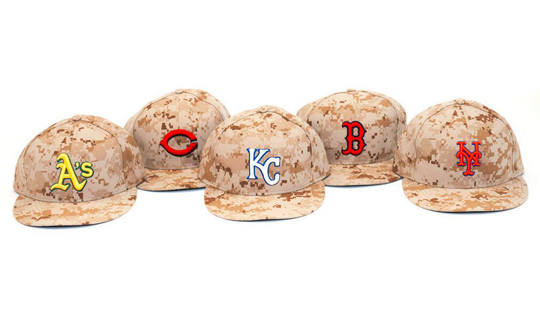 To help America honor its many veterans, Major League Baseball has designed camouflage jerseys and hats for the players to wear on the field. 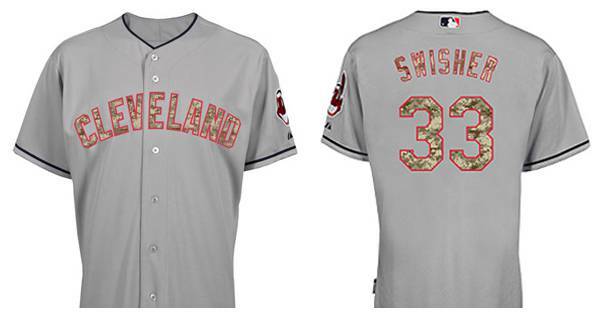 All proceeds from these uniforms will be donated directly to the USA’s veterans. In the past, MLB teams have worn red or blue caps, caps and jerseys with the American flag inside the logo, and even white caps with red or blue brims. This year, camo is the design. Although they are not getting the best reviews, they are paying a tribute to this country’s heroes. The Joker, A New Wild Card In The NFL?